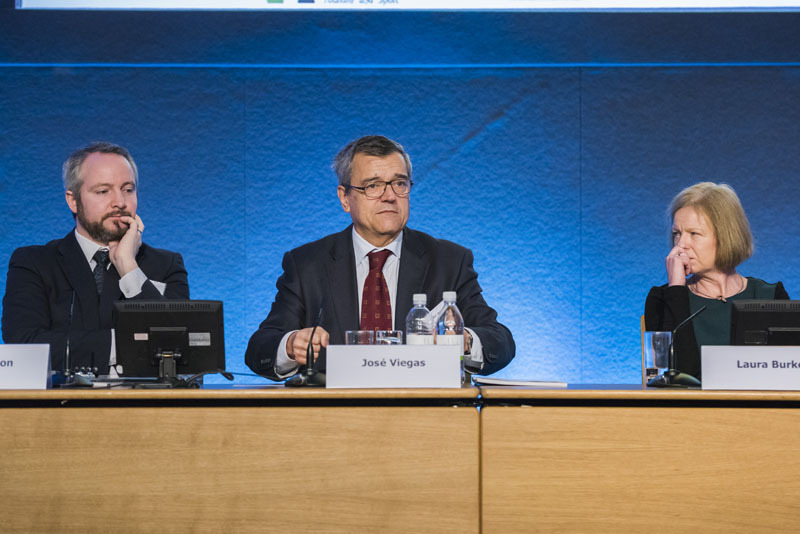 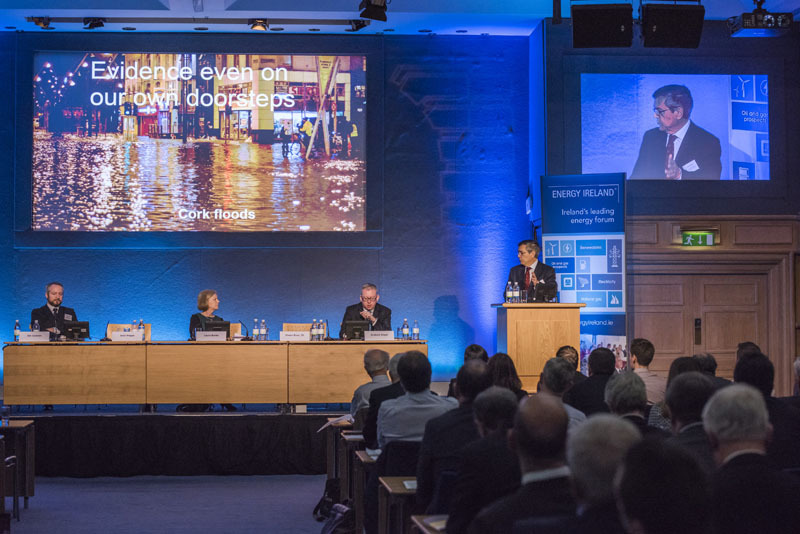 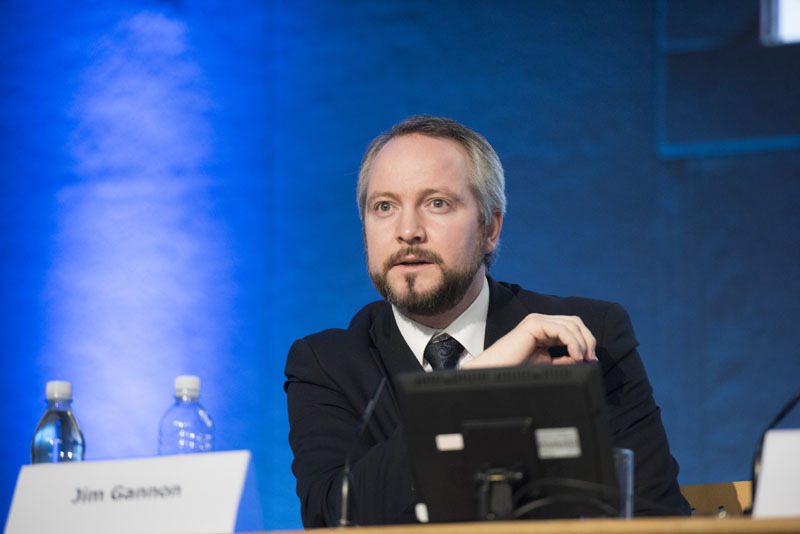 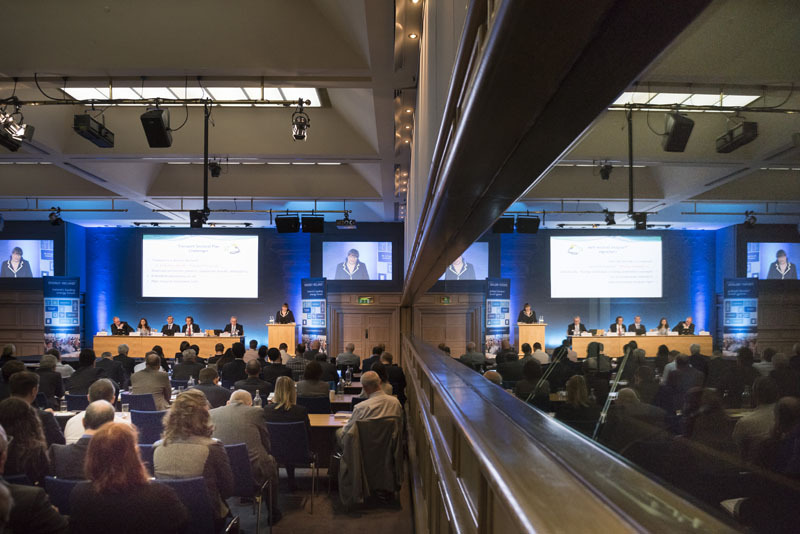 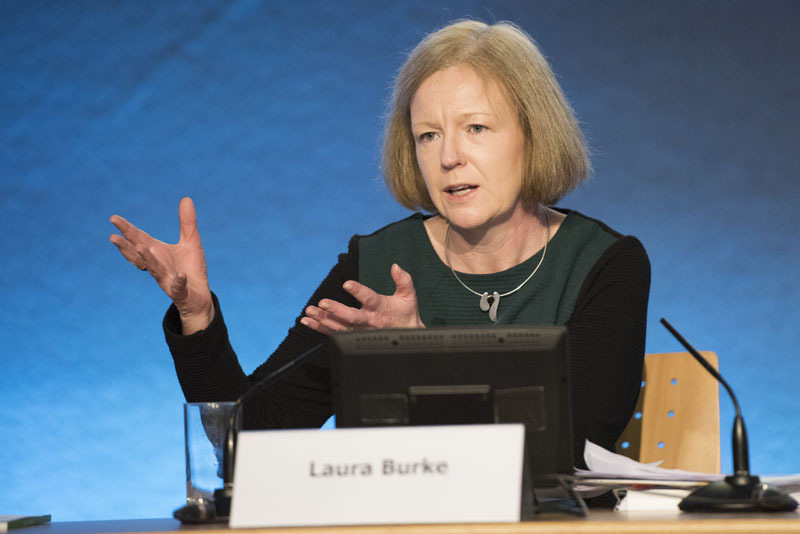 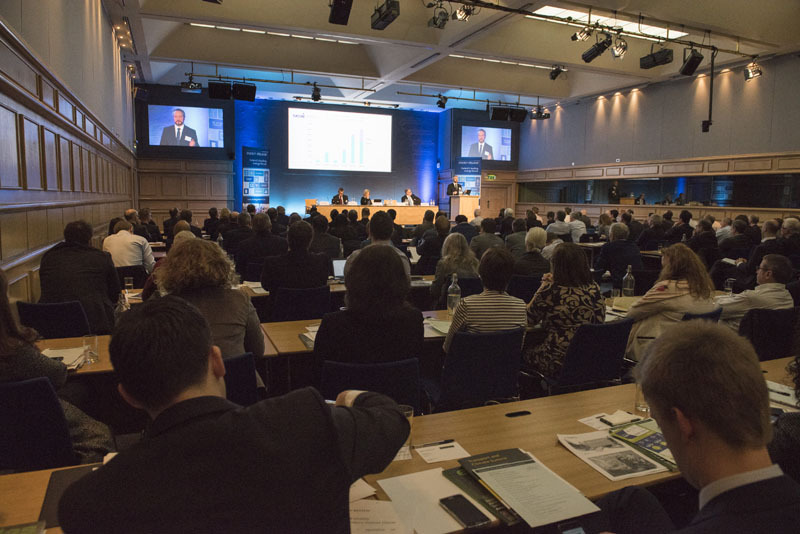 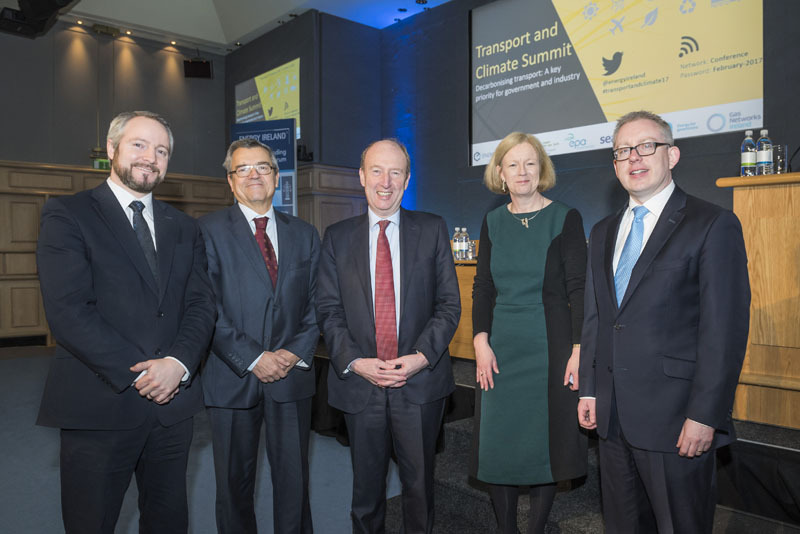 The Transport and Climate Summit took place in Dublin Castle in February. 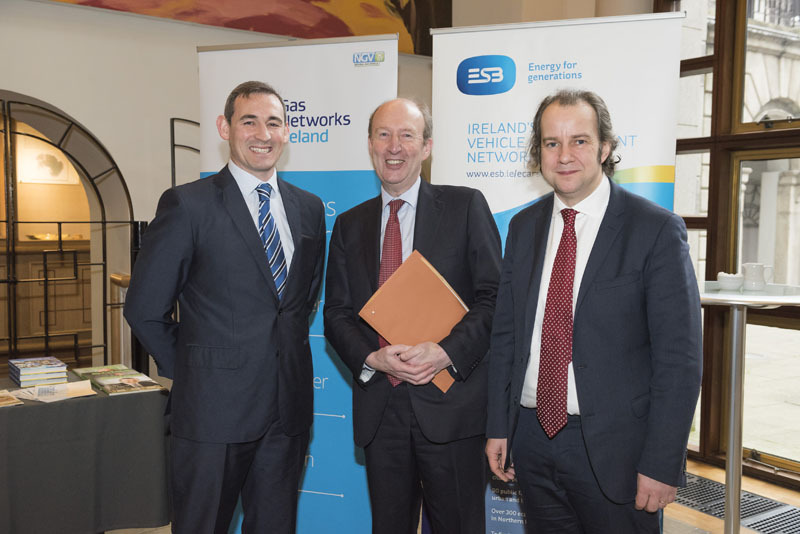 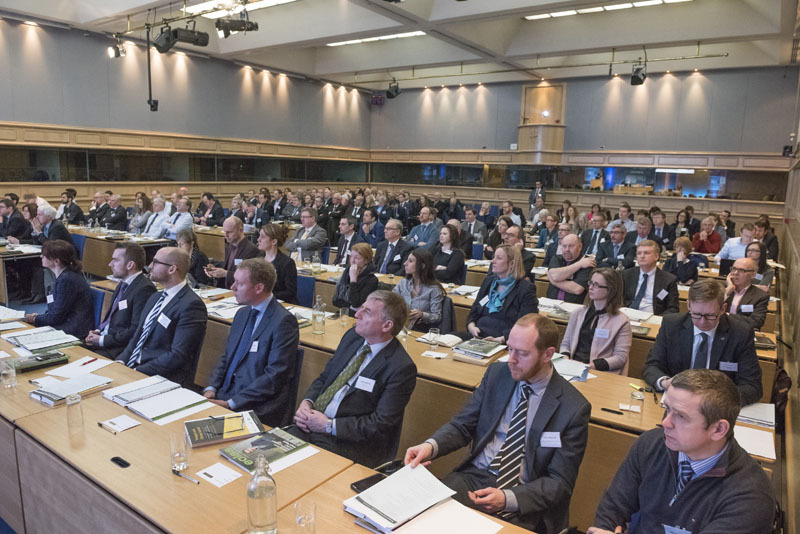 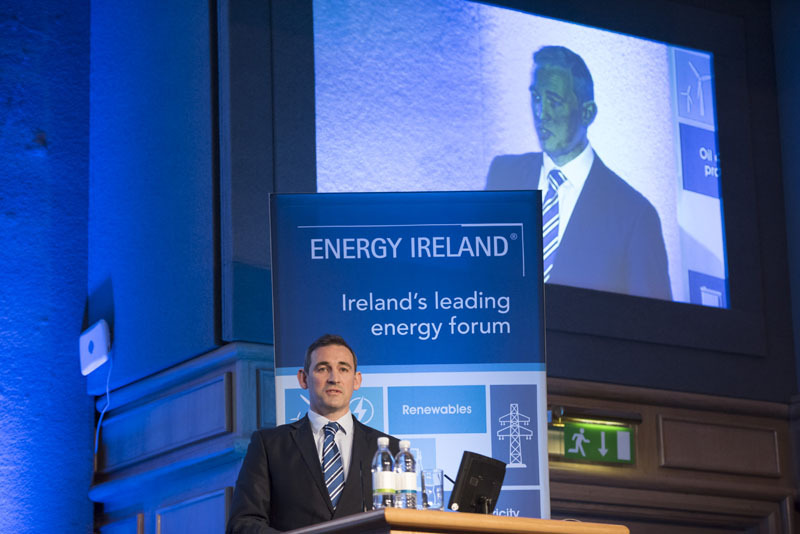 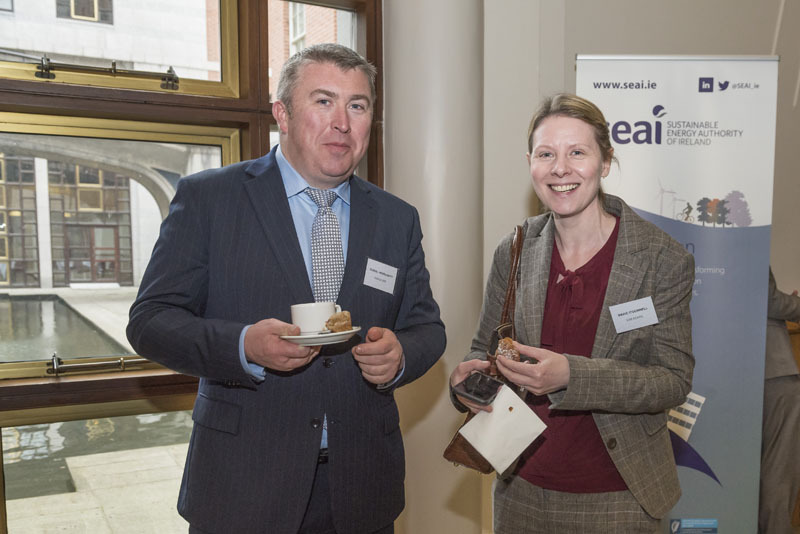 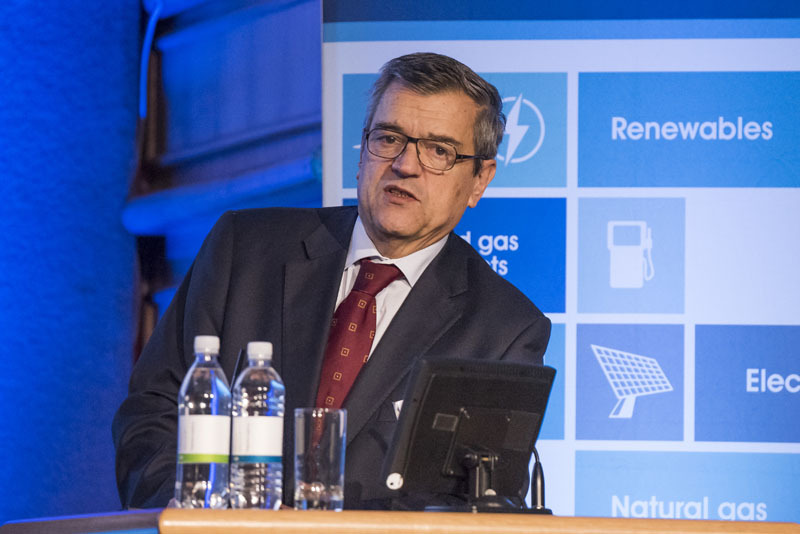 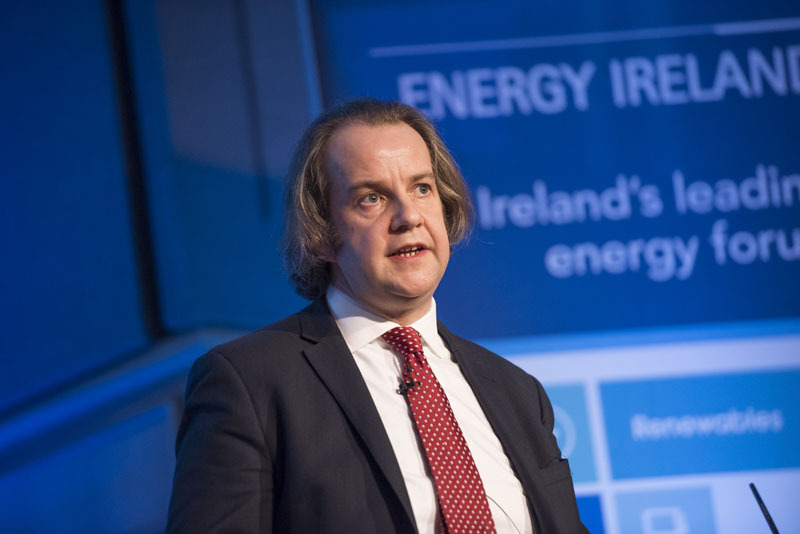 This high level event was supported by the Department of Transport, Tourism and Sport and sponsored by the Environmental Protection Agency, the Sustainable Energy Authority of Ireland, ESB and Gas Networks Ireland. 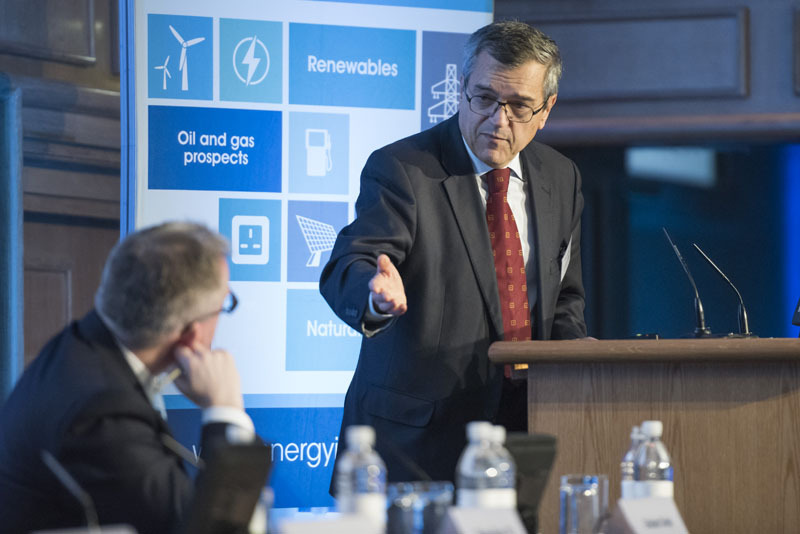 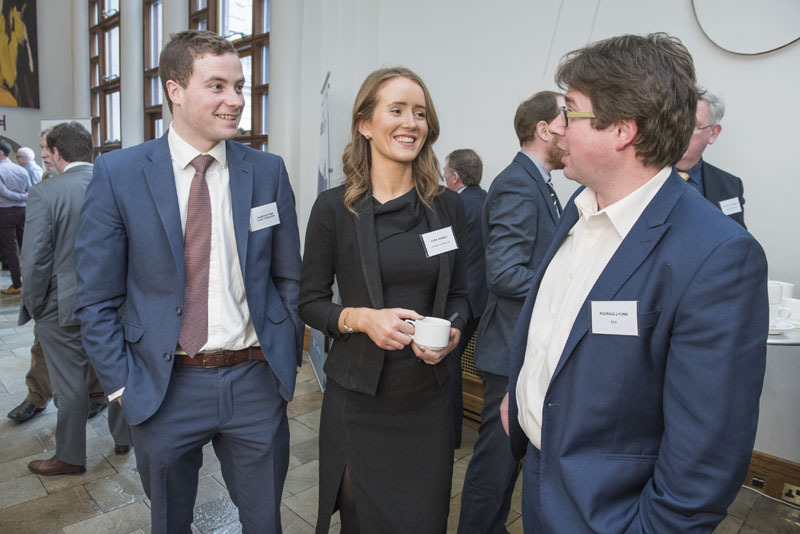 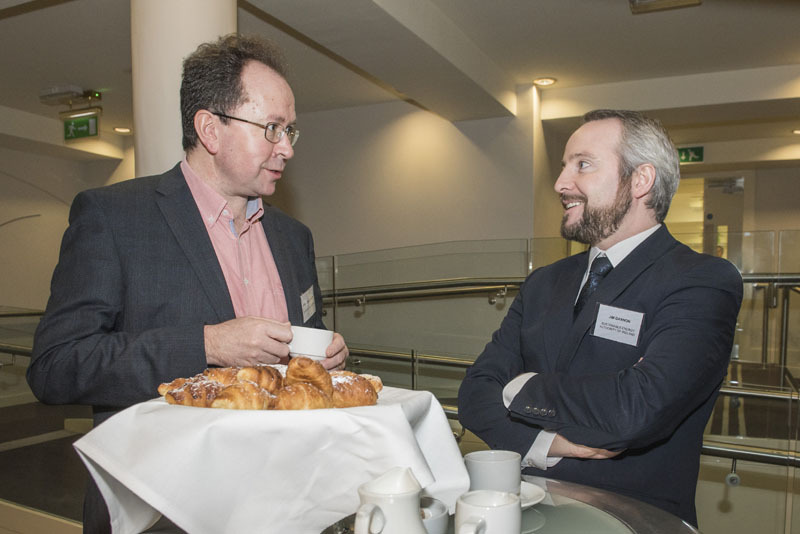 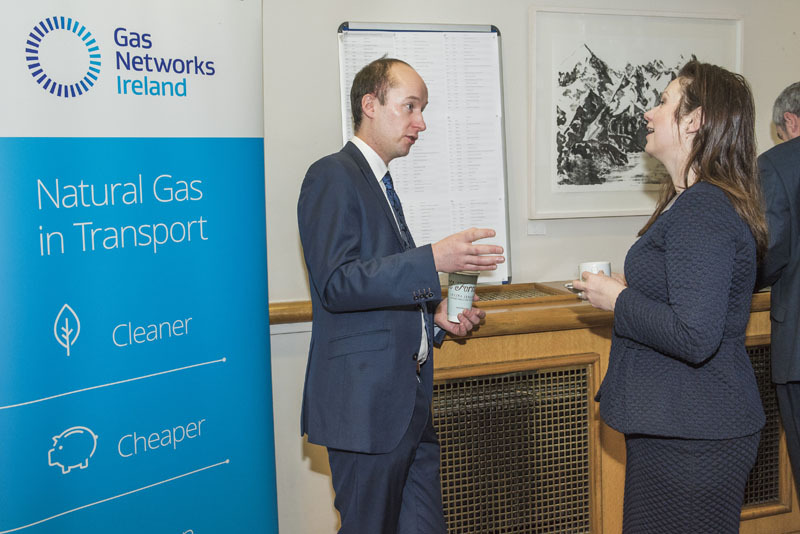 It brought together the key players in the transport and energy/environment sectors in Ireland for a day of policy discussion and networking. 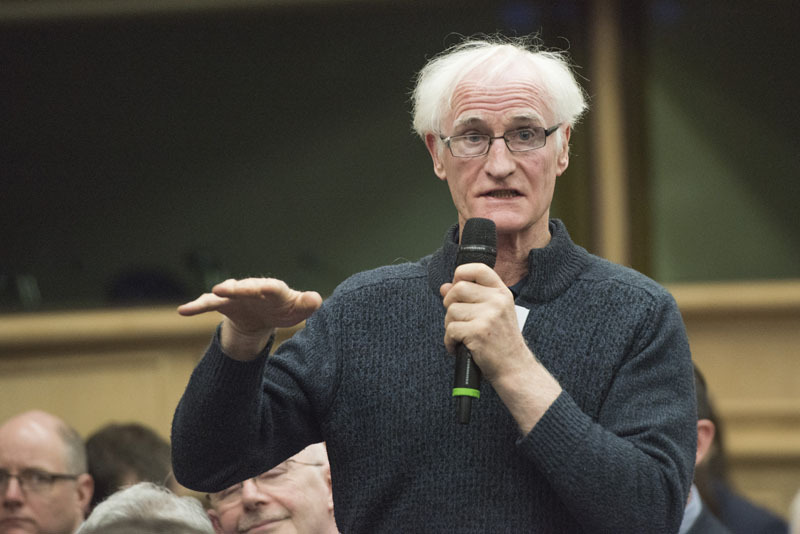 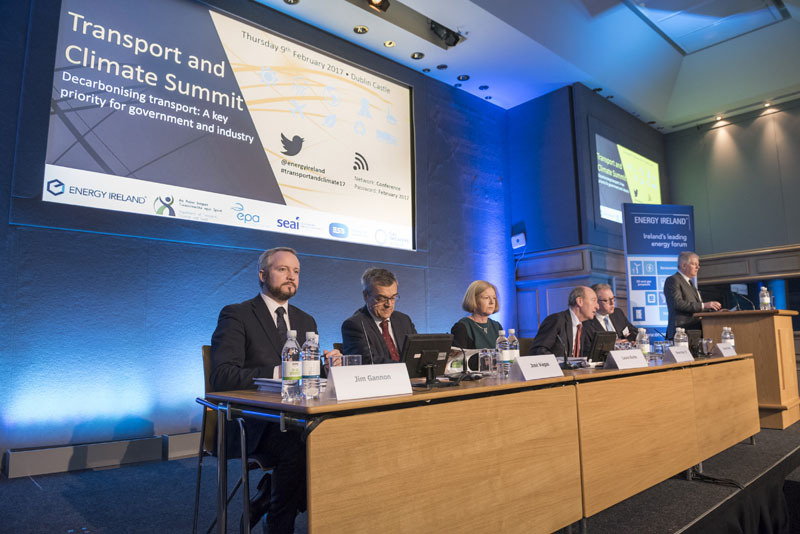 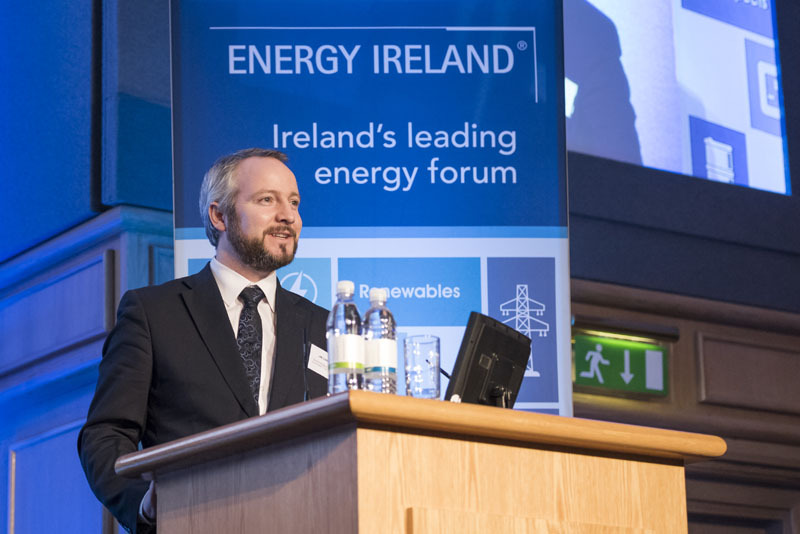 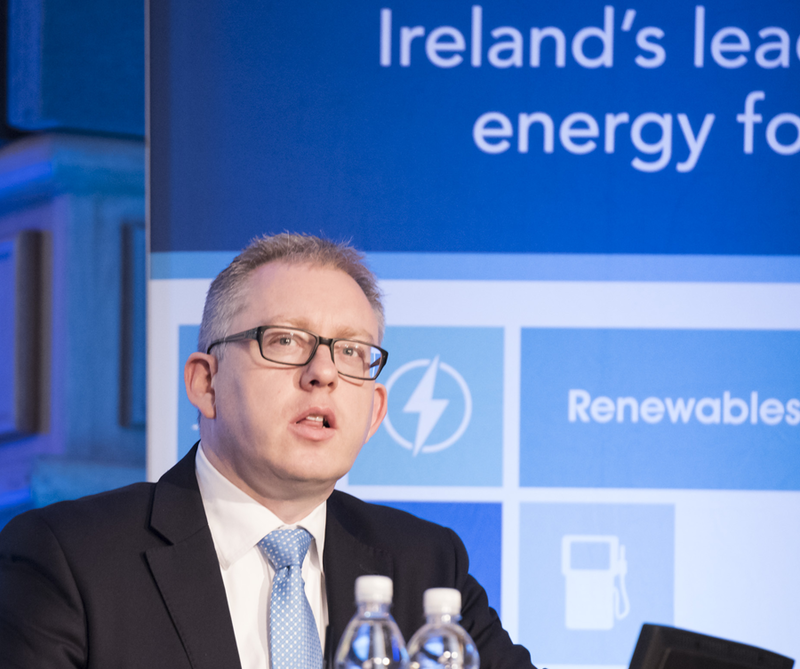 The Summit addressed the pressing challenge for the Irish transport sector in meeting EU renewable energy in transport targets. 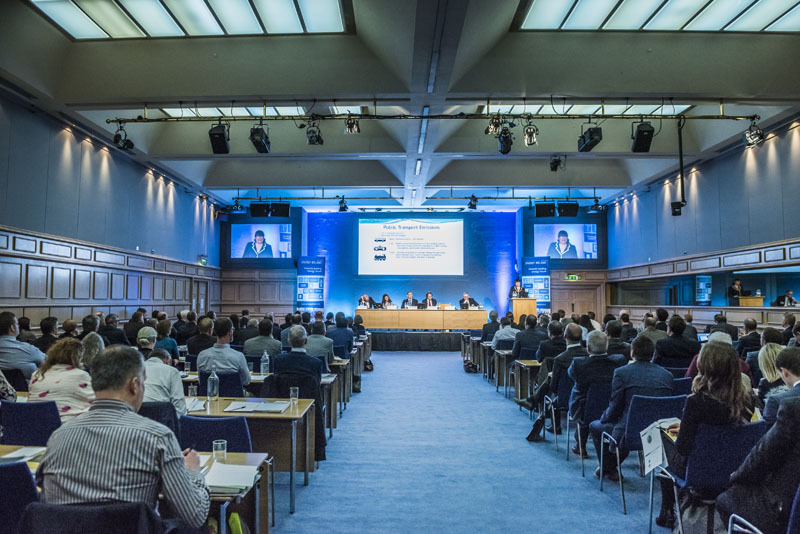 Delegates heard from policy makers and transport and energy professionals driving the transition in Ireland to transport decarbonisation. 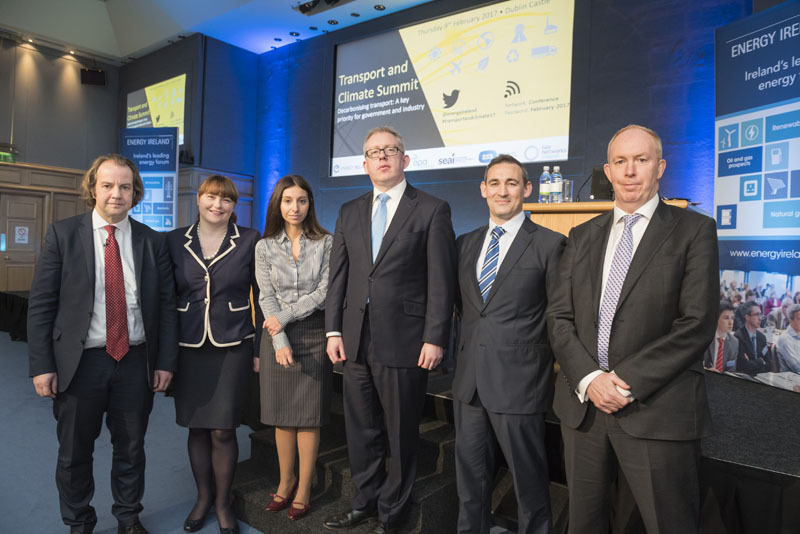 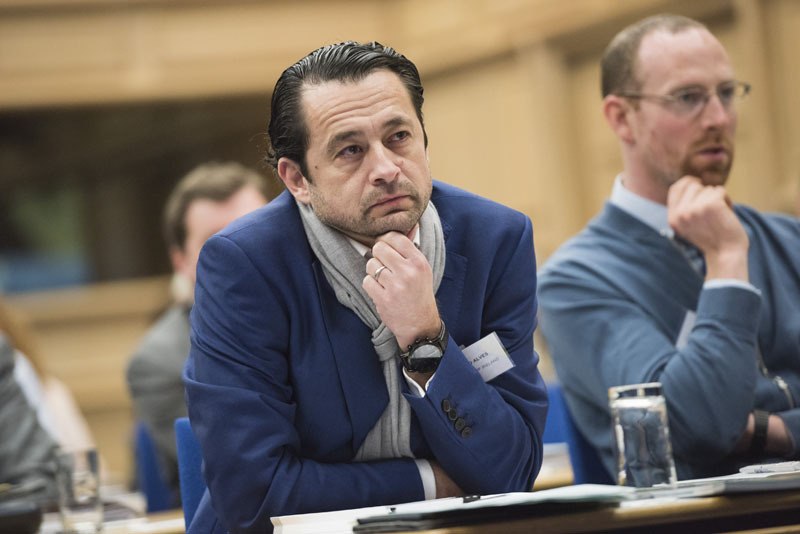 There were also a number of international speakers who shared their experiences on implementing European policies. 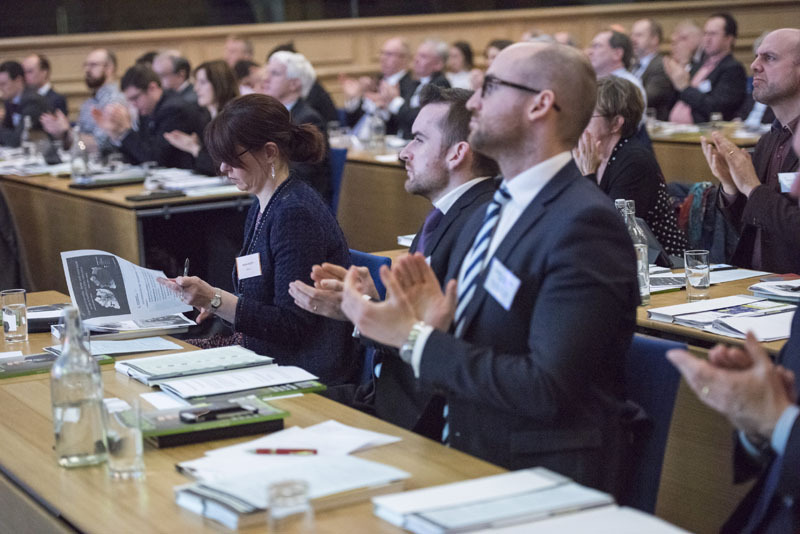 To be kept informed about our latest events and publications.